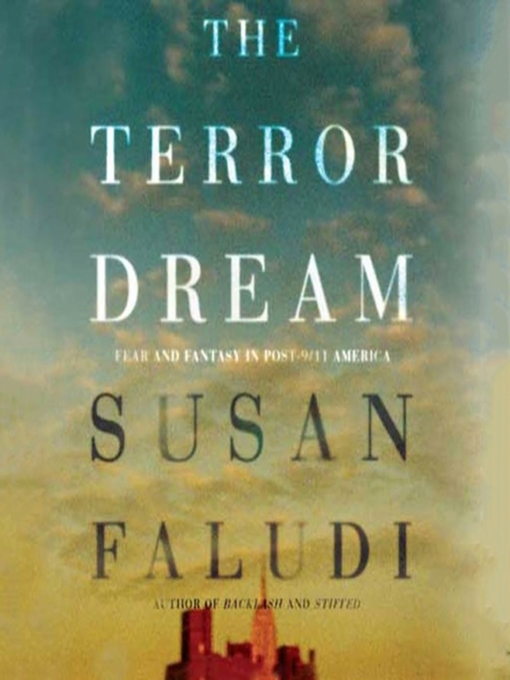 In this most original examination of America's post-9/11 culture, Susan Faludi shines a light on the country's psychological response to the attacks on that terrible day. Turning her observational powers on the media, popular culture, and political life, Faludi unearths a barely acknowledged but bedrock societal drama shot through with baffling contradictions. Why, she asks, did our culture respond to an assault against American global dominance with a frenzied summons to restore "traditional" manhood, marriage, and maternity? Why did we react as if the hijackers had targeted not a commercial and military edifice but the family home and nursery? Why did an attack fueled by hatred of Western emancipation lead us to a regressive fixation on Doris Day womanhood and John Wayne masculinity, with trembling "security moms," swaggering presidential gun-slingers, and the "rescue" of a female soldier cast as a "helpless little girl"? The answer, Faludi finds, lies in a historical anomaly unique to the American experience: the nation that in recent memory has been least vulnerable to domestic attack was forged in traumatizing assaults by non-white "barbarians" on town and village. That humiliation lies concealed under a myth of cowboy bluster and feminine frailty, which is reanimated whenever threat and shame looms-as they did on September 11. Brilliant and important, The Terror Dream shows what 9/11 revealed about us-and offers the opportunity to look at ourselves anew.